It all started in the late 70s when specific companies created software systems to handle paper-based documents including photographs, prints and published documents. The earliest document management systems (DMS) were proprietary in nature-their goal was to manage computer system electronic documents. Now, companies that develop this type of system have refocused their attention on capturing image file formats, converting and scanning paper documents, and integrated cloud storage solutions. 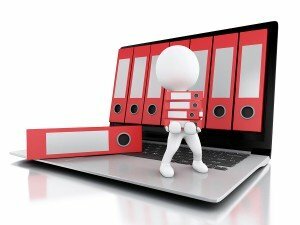 Now, electronic document management systems can store, index or retrieve these files from virtually any computer or digital device. They can also handle all types of file formats that can be stored in a local computer network or virtually through cloud storage. As software and systems evolved, the tools that are available to use the system progressed as well. The vast improvement of solutions for auditing, collaboration, and security have given companies reassurances and the resources to take their documents, records and document management plans electronic with little or no hesitation. This industry allowed businesses to capture and store important files and permitted indexing, extraction and text-retrieval capabilities. As computer and technological advances were made, parallels occurred in the document management industry. 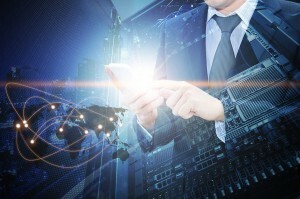 With standards in place, and the availability of cloud storage, where documents can be accessed from any Internet connection, the industry continues to grow. As any industry continues to grow, document management systems need to always consider the needs of its users. Businesses built on management of data and documents need to have the ability to access stored or digital records with little or no hassle. As these systems evolve, it’s important that they contain certain fundamental features to ensure access for their clients. If you’re looking for a DMS, there’s several critical functions that you should consider. The biggest goal of any DMS is to ensure that your systems meet the needs for your document management plan– they need to fit together with the workflows, current system, and the security that you need. Besides being user-friendly, a sound electronic document management system contains easy to access information that teaches users how to capture or scan, index, access and manage documents. A DMS should provide easy access for authorized users based on levels of security you can define. It should also provide a seamless interface from an employee’s desktop, laptop, tablet or smart phone. Search functions that only make sense to a software engineer aren’t very helpful to the end user. The end user must be able to use the search functions to retrieve any document that has been properly indexed– or can be accessed by a keyword search. As dependence on electronic systems and technology grows, security has to match it. 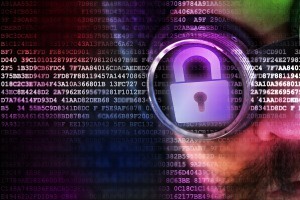 A system that can be breached is not helpful to any business. Top-of-the line security features must be included, installed and maintained to keep pace with technological growth- and protect your computer. A good document management system is scaleable for when your business grows. As it is true for any type of electronic system, you always consider where your needs will be in 2 years. When choosing a DMS, choose one that has the capability to continue to meet your business needs. Not every record that is stored needs to be immediately accessible. Some records can be archived because they are seldom accessed, but still need to be kept. An efficient DMS allows for archiving records, but makes it easy to access them when needed. Nowadays, the email has replaced many standard forms of business communication. An DMS that can keep business emails on file and easy to access helps a business manage its records more effectively and ensures that employees are following the company’s electronic document management plan. 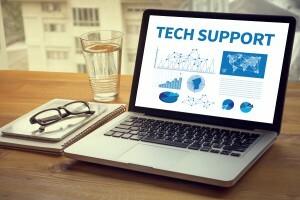 A DMS needs to provide easy-to-access technical and administrative support. Not only should it be easy to use, it has to match the needs of your business. If your company has around-the-clock support for your clients, but your DMS only has customer support from 9-5, there’s a good chance that a system crash or problem could cost you valuable revenue. A business that doesn’t respond to its client’s needs won’t be in business for too long. When a business grows to the point where it needs to store records electronically, it will need to find a DMS company that meets its requirements. A system that is flexible enough to grow with a company, yet still keep pace with its business needs will be a valuable asset to the organization. Besides storing current records, a reputable DMS company will help businesses meet their disaster recovery needs as well. Get Free Quotes On A Document Management System Today! 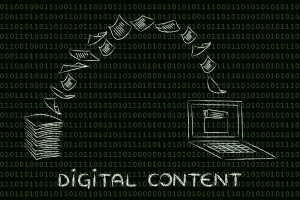 As the industry grows, new document storage companies are all over the Internet. Before choosing a DMS company to handle your business document needs, it helps to do some research on the company first. Choose companies that have solid reputations and have been around for a while. Avoid companies that could jeopardize your access to your business documents. You need a company that can match your long-term business needs and growth. Record Nations can help you eliminate some of the hassle of this very important step in the process. We have network of DMS specialists that can help you select the right options and the right service that fits your needs. To get a free quote today, fill out the form to the right, or give us a call at (866) 385-3706. Within minutes of receiving your request, you will have free quotes from experts in your area that can help you.